Book Efficient Handyman Services in Cricklewood Now! We provide professional handyman service in Cricklewood at competitive prices. All the tradesmen can offer you an efficient service and are background vetted. Our company strives to exceed our customers' expectations because your satisfaction is our inspiration! Moreover, the technicians we work with are competent enough to tackle even the hardest home renovation & improvement tasks. Don't delay, call us today! Why Choose Our Remarkable Services? 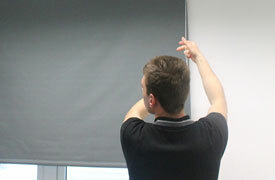 You can get in touch with us when you like, our friendly operatives are always more than happy to help you. You can choose among a variety of booking options. Every handyman Cricklewood we work with carry public liability insurance. We guarantee our work! Also, handyman Cricklewood are really easy to work with. All The Right Tools The team comes fully - equipped with the most modern tools. 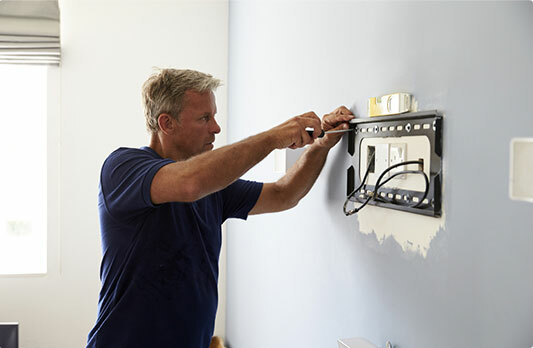 Skilled Tradesmen The handymen we work with have a lot of in - field experience. Evening & Weekend Availability You can choose among weekend, public holiday & evening appointments. You can have your pictures hung properly & hassle-free at reasonable rates. Bathroom installation & renovation don't have to be a hassle. Hire us for a bathroom makeover! 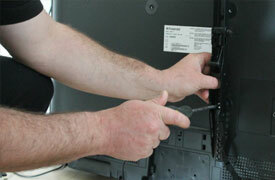 We offer you one of the most reliable ways to have your TV professionally mounted. 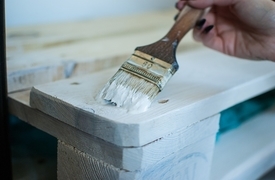 Transform your property completely by booking painting & decorating services from us.